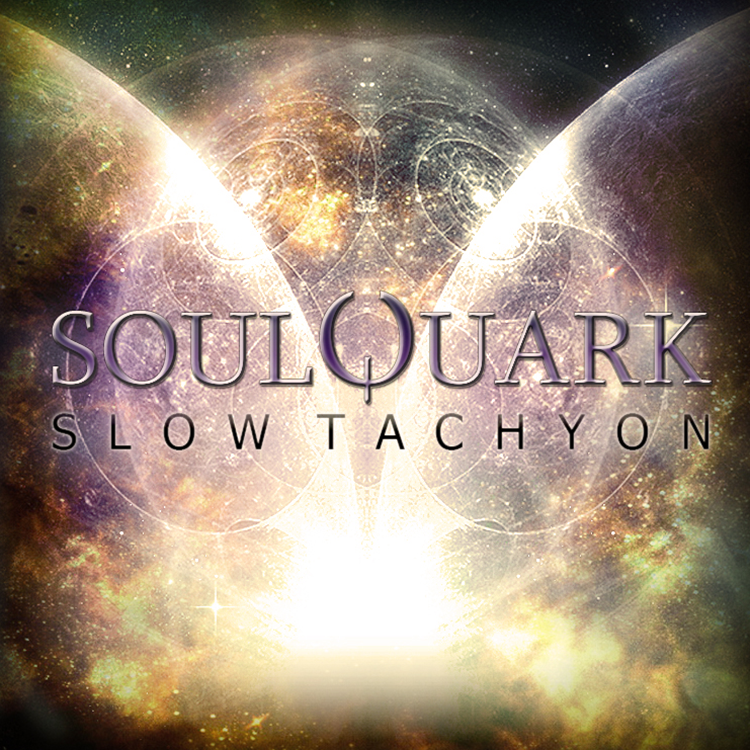 Neogoa proudly presents Slow Tachyon, the cerebral debut of SoulQuark (Clément Laporte), a talented newcomer from France. The music of SoulQuark can be described as deep and emotional downtempo with strong influences from IDM and tribal music, all spiced up with enchanting vocals and cinematic atmospheres. Mastering by Clement Bastiat AKA Cubic Spline (Hadra) with artwork design by Richpa at Neogoa Design.